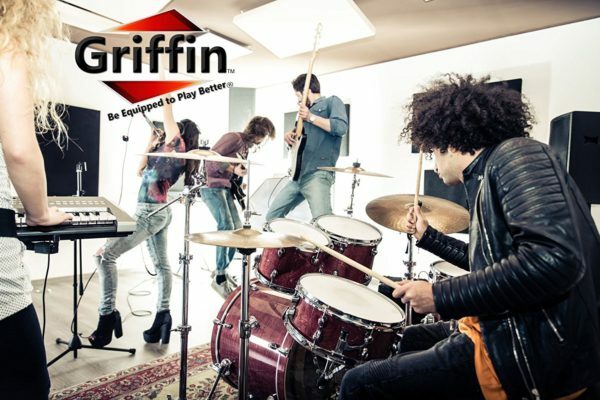  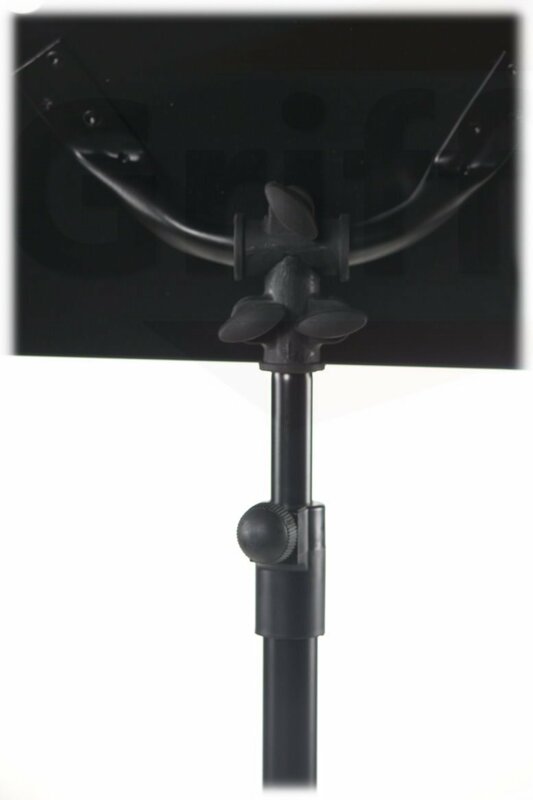 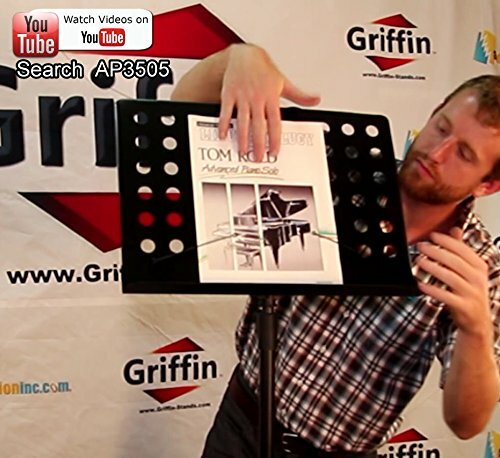 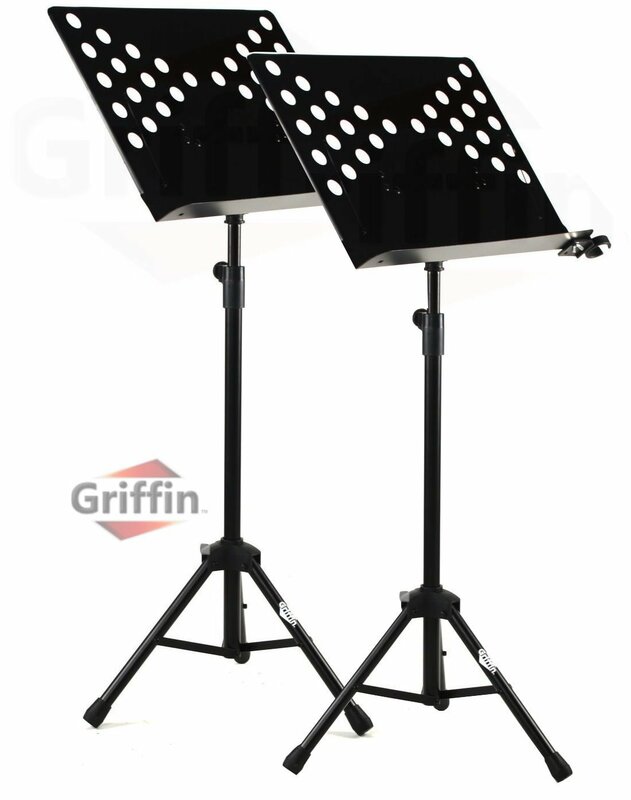 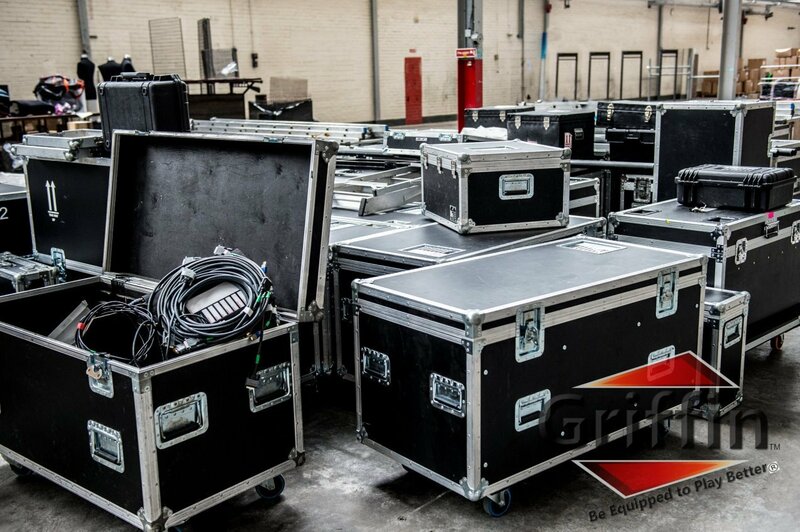 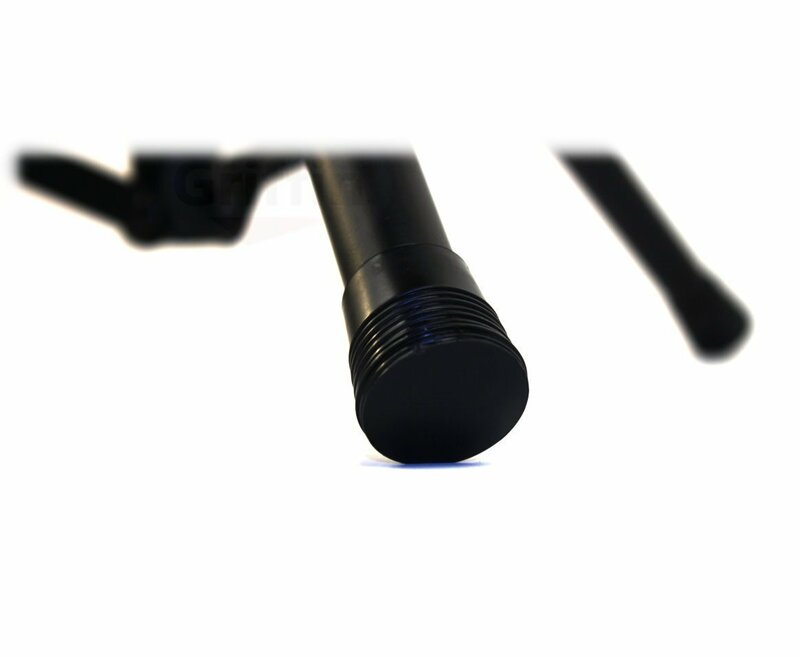 You will receive a 2 pack of music stands Griffin, TS series. 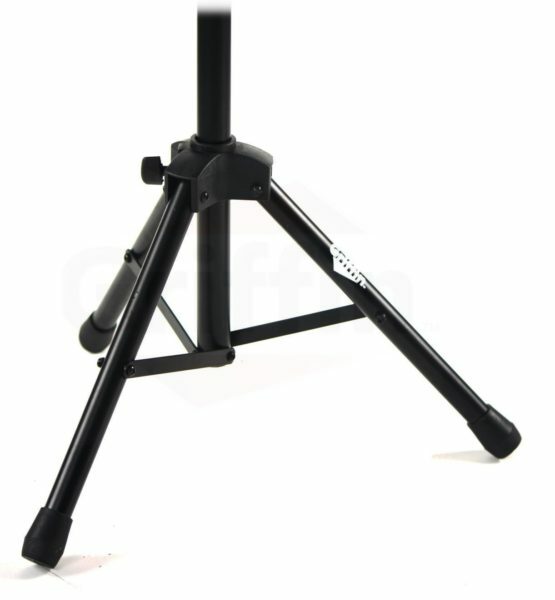 These folding music stands features a metal bookplate that tilts on the support pole to the angle you prefer. 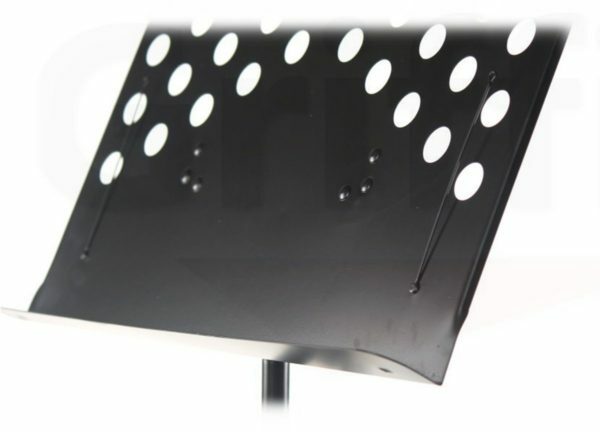 Not only can the bookplate with a return lip be used on the vertical support pole, but it also can be removed and stand alone on a table top or another flat surface. These tripod music stands are ideal for all types of situations from school orchestras and choirs, to church bands, classrooms, by music teachers of practically any instrument, and even in your own home for personal use.